D-Link’s DXS-3400 Series Top-of-Rack 10 Gigabit Stackable Managed Switches consists of new compact, high-performance switches that feature wire speed 10-Gigabit Ethernet switching, routing, and ultra-low latency. 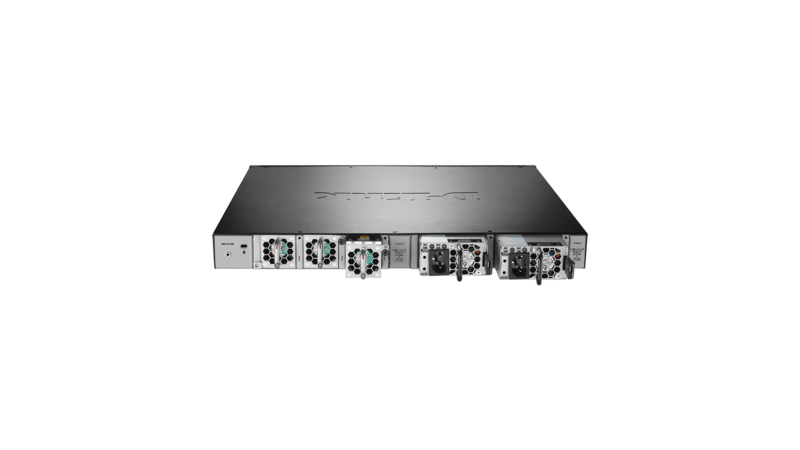 The 1U height and high port density make the DXS-3400 Series suitable for enterprise and campus environments where space is at a premium. 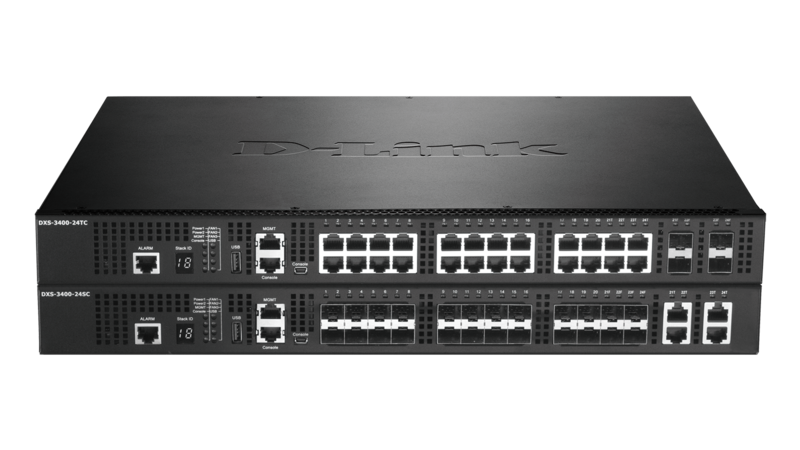 The DXS-3400 Series switches includes 20 x 10GBASE-T or 20 x 10G SFP+ ports and 4 10GBASE-T/SFP+ combo ports, making them suitable for data centre, core, and distribution applications. 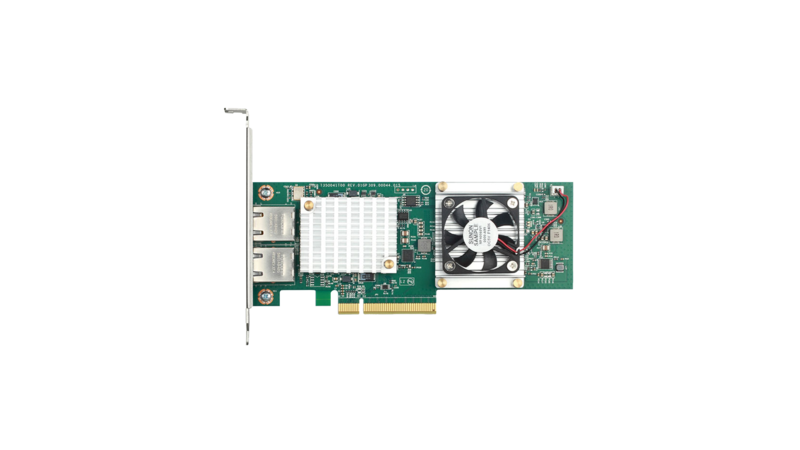 The DXS-3400 Series switches feature a modular fan and power supply design for a high availability architecture. The hot-swappable design means that fans and power supplies can be replaced without affecting switch operation. 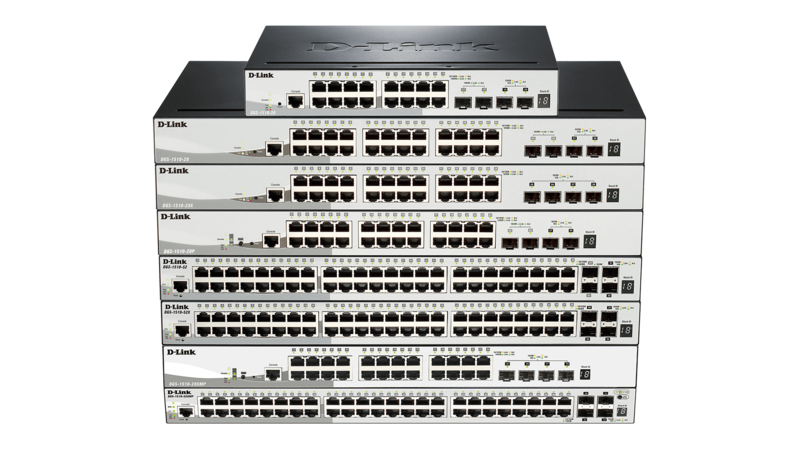 Physical and virtual switch stacking allow the switches to be managed from a single IP address and provide redundancy for connected devices. 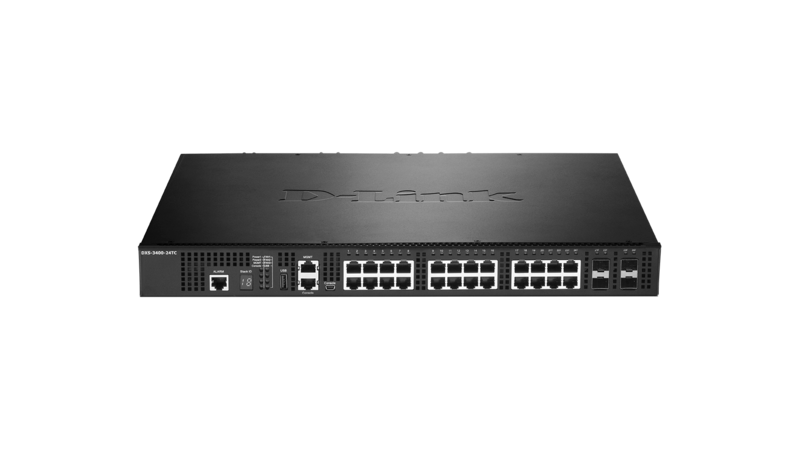 The DXS-3400 Series switches include feature rich software which satisfies the needs of Small Medium Businesses, Small Medium Enterprise, and campus users. It supports a wide range of Layer 2 and 3 functions such as VLANs, inter-VLAN routing, multicasting, Quality of Service (QoS), Virtual Router Redundancy Protocol (VRRP), Routing Information Protocol (RIP) v1/2, Next Generation RIP (RIPng), Policy-Based Routing (PBR), and security features. 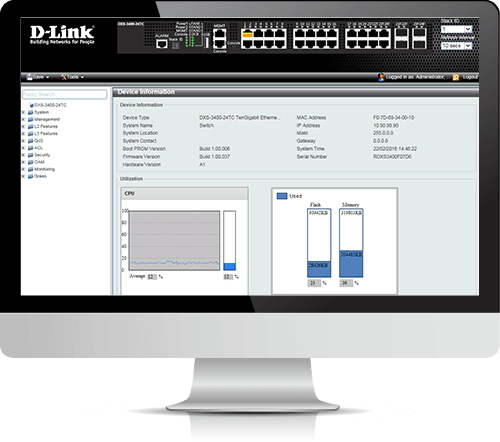 The DXS-3400 Series also includes an easy-to-use web interface and an industry standard CLI for improved management. 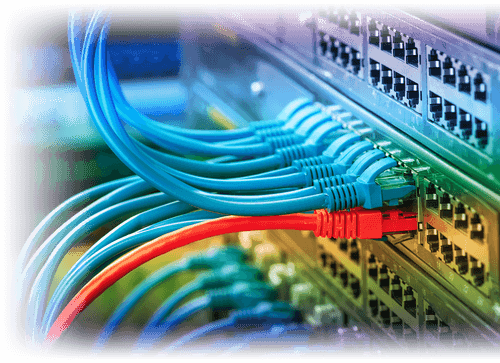 Data Center Bridging (DCB) is an essential set of enhancements to Ethernet for networking in data centre environments. 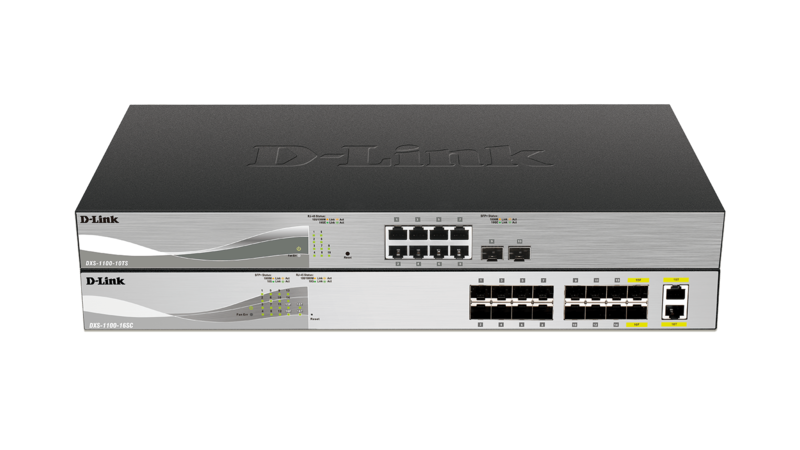 The DXS-3400 Series switches support several core components of Data Center Bridging (DCB) such as IEEE 802.1Qbb, IEEE 802.1Qaz, and IEEE 802.1Qau. IEEE 802.1Qbb (Priority-based Flow Control) provides flow control on specific priority to ensure there is no data loss during network congestion. IEEE 802.1Qaz (Enhanced Transmission Selection) manages the allocation of bandwidth amongst different traffic classes. IEEE 802.1Qau (Congestion Notification) provides congestion management for data flows within network domains to avoid congestion. 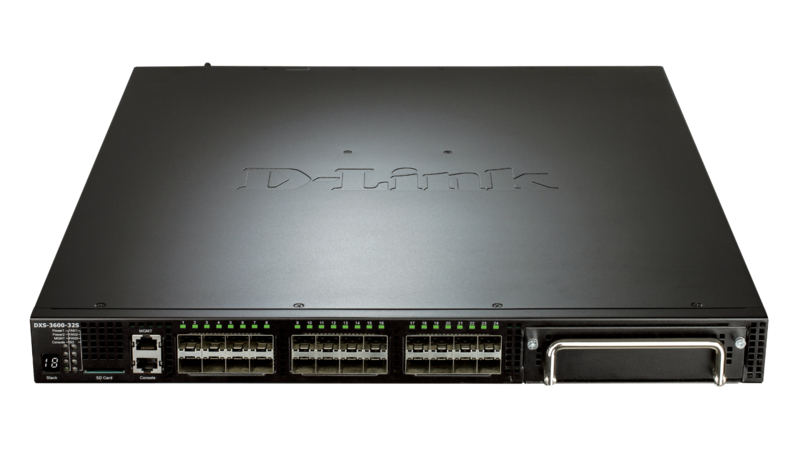 The DXS-3400 Series switches feature front-to-back airflow which facilitates the building of energy-efficient data centres. The switches also feature in-built smart fans; internal heat sensors monitor and detect temperature changes, and react accordingly by utilising different fan speeds for different temperatures. At lower temperatures, the fans will run more slowly, reducing the switch’s power consumption and noise.